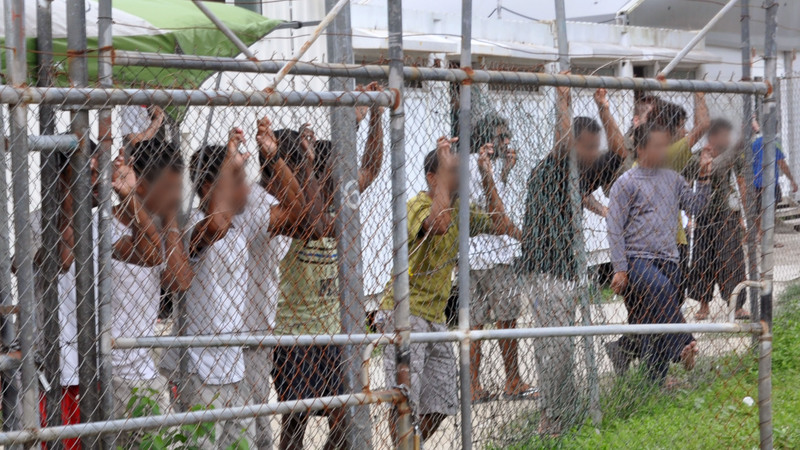 The Australian government has announced that it will be building several new detention centres to house the influx of refugees expected to flee from Australia’s current detention centres. Mr Dutton said that anyone fleeing from an Australian detention centre by boat would be turned around and towed back. Mr Dutton put out a special word of thanks to everyone who has complained about conditions in detention centres over the past few years. “Since our policy is based on deterrence, every time some bleeding heart has a whinge about how badly treated refugees are it saves us heaps of money on having to do it ourselves,” said a beaming immigration minister.